After 11+ amazing years, John Pippus is retiring from booking and hosting the Friday Live Music nights at our cafe on Granville Street. 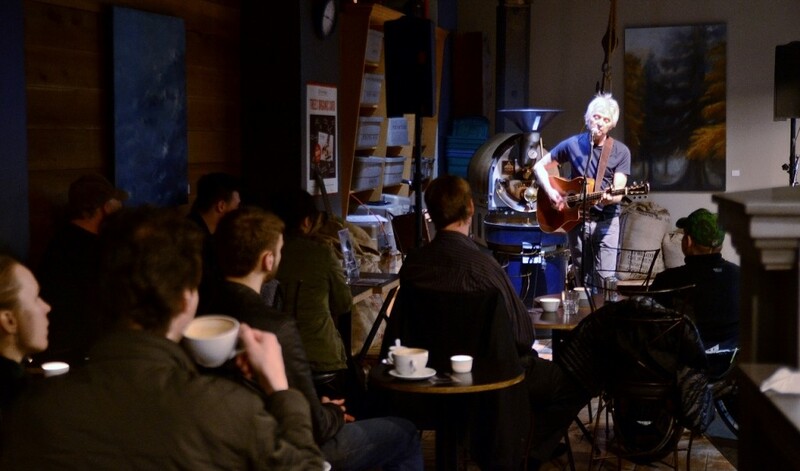 From all of us at Trees Organic Coffee, we thank John for his tremendous contributions to our music nights and his support of the Vancouver music community! As you probably know, Canada is celebrating her 150th anniversary of confederation this year! To help commemorate our great country’s milestone, we’re getting into celebration mode with a Canada 150 Contest at our five Vancouver cafes, running now and into the July 1st Canada Day weekend. Be part of our celebration by entering the contest for a chance to win a $150 Trees Organic gift card! It’s easy to enter! Drop in at any of our five Trees Organic Coffee cafes in Vancouver. 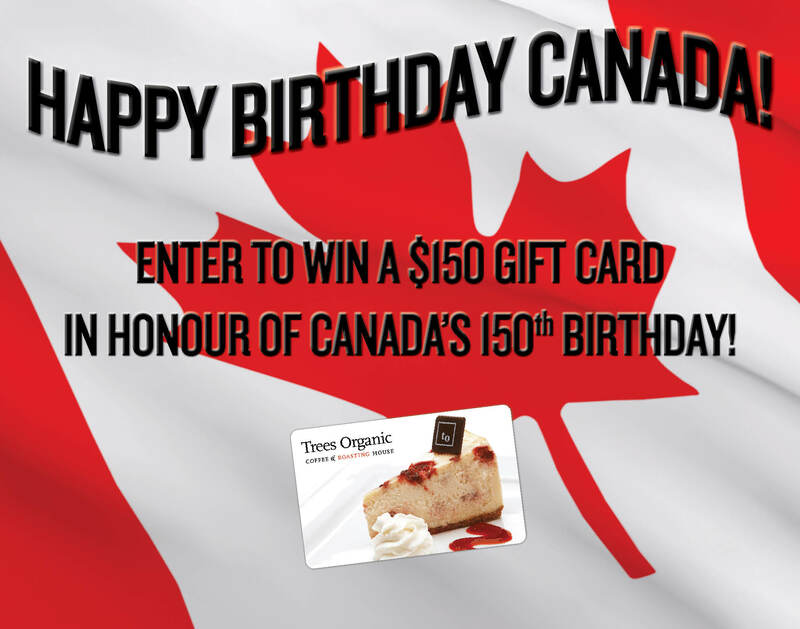 Simply complete a contest entry ballot at a café and drop it in the Happy Birthday Canada contest box between June 16 – July 3, 2017. Calling call foodies, photographers, Instagrammers, bloggers and anyone that love snapping and sharing inspirational pics of food, drink and café culture! 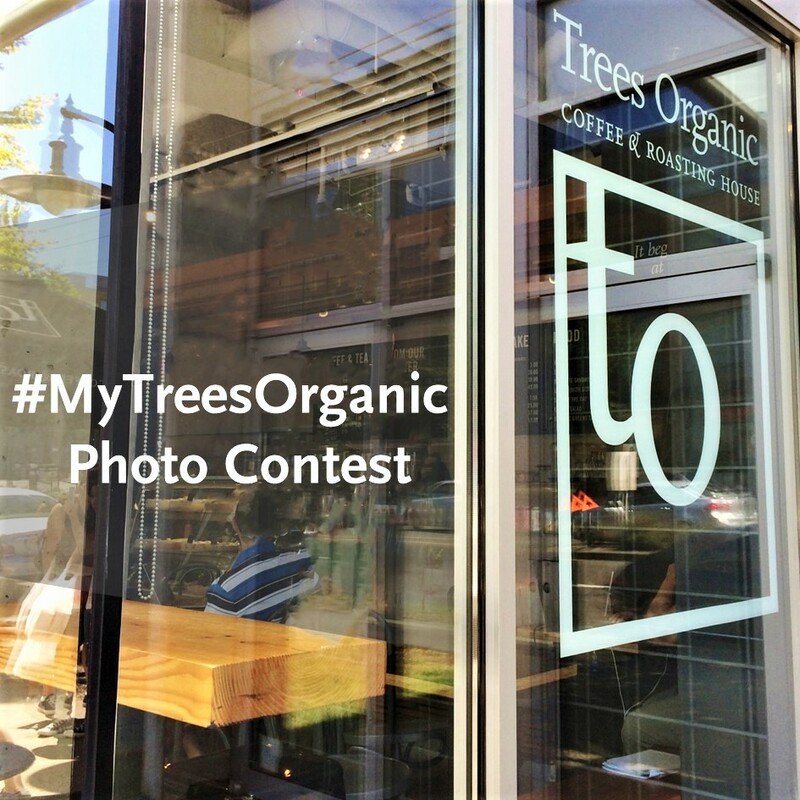 You’re all invited to enter our #MyTreesOrganic photo contest on Instagram*. Summer isn’t summer without some frosty blends for chilling. 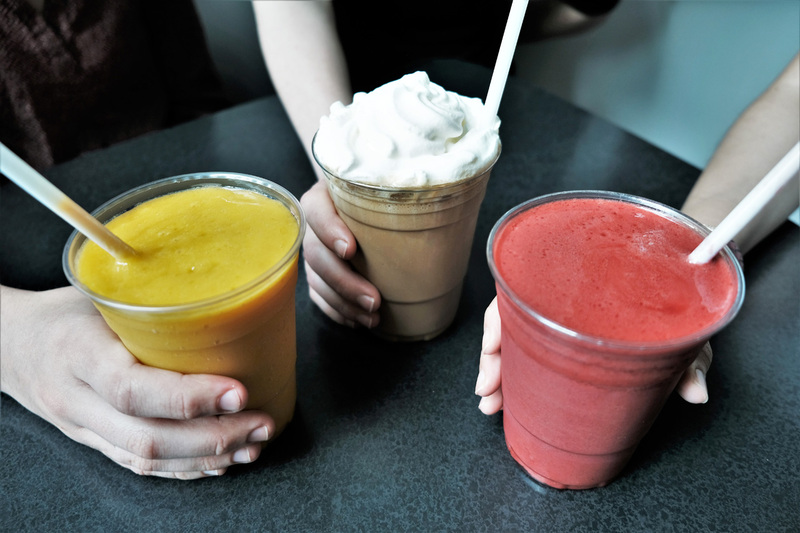 Stay cool with an all-natural fruit smoothie (Mango or Strawberry) or Cappuchillo (coffee frappé). 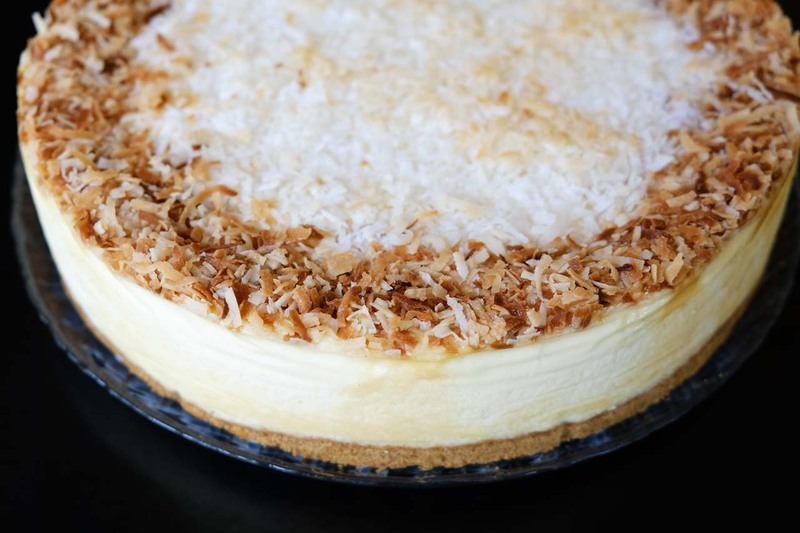 As summer gets into full swing, everyone’s fancy turns to sun, sand and slurping icy drinks. If you’re seeking some refreshing and natural thirst quenchers that are both frosty and filling, our fruit smoothies and Cappuchillo are loaded with summer sip appeal. Make them your go-to choices for summer chilling.